How Far is Urban Annamalai Avenue? Urban Annamalai Avenue is one of the residential developments of Urban Chennai, located in Chennai. 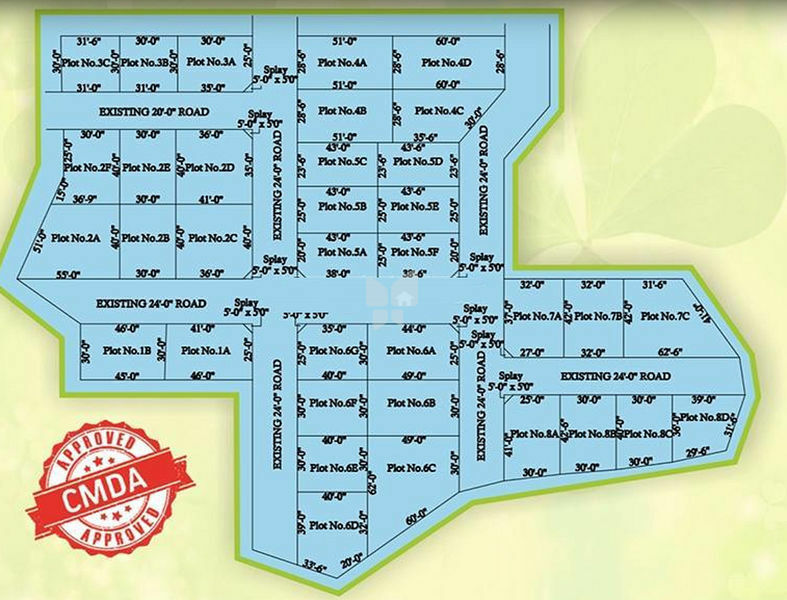 It offers various odd dimensional residential plots. The project is well equipped with all the amenities to facilitate the needs of the residents.